Lansoprazole is typically prescribed for the short-term treatment of frequent heartburn that occurs 2 or more times per week. It can also treat active duodenal ulcers, erosive esophagitis, and to reduce the risk of NSAID-associated ulcers in patients with a prior documented gastric ulcer and who require NSAID therapy. Lansoprazole works by decreasing the amount of acid the stomach makes. It is used to treat children with reflux disease, inflammation of the lining of the throat or stomach, or bleeding in the stomach. Lansoprazole may also be used with antibiotics to treat ulcers. Lansoprazole is available as a mass produced product known as Prevacid. It’s available in two dosage strengths: 15 and 30 mg of lansoprazole per capsule. 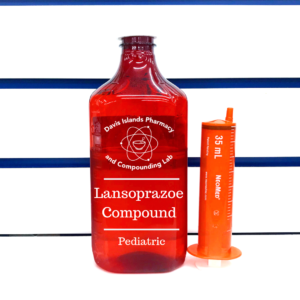 When dealing with children, pediatricians often wish to prescribe lansoprazole at different dosage strengths, which Davis Islands Pharmacy does in its compounding lab. We are also able to flavor your child’s lansoprazole, making it more tolerable. We are also able to deliver lansoprazole with ingredients more suitable for children. Each Prevacid capsule contains lansoprazole along with many other inactive ingredients. Those inactive ingredients include sugar sphere, sucrose, methacrylic acid copolymer, low substituted hydroxypropyl cellulose, starch, magnesium carbonate, talc, polyethylene glycol, titanium dioxide, polysorbate 80, hydroxypropyl cellulose, colloidal silicon dioxide, D&C Red No. 28, FD&C Blue No. 1, FD&C Green No. 31, and FD&C Red No. 40. Many of these ingredients are not necessary to solve your child’s medical problems. Your doctor has prescribed Lansoprazole because they believe the benefits outweigh the risk of side effects. 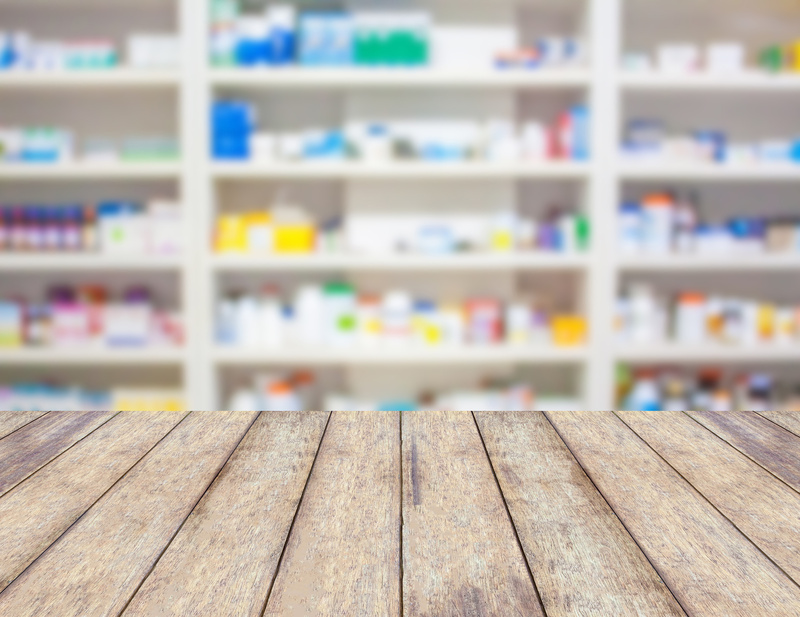 Tell your doctor of any allergies to any medications before they take Lansoprazole. Lansoprazole is a proton pump inhibitor and should be used with caution in patients with known proton pump inhibitor hypersensitivity. Side effects may include dizziness, stomach pain or watery bowel movements (diarrhea), or headaches. You don’t necessarily need to see your doctor if the symptoms are minor. If your child experience fever, nausea and vomit, numbness or tingling of the fingers or toes, sudden weight gain or swelling of the face, hands, or feet, or skin rash, contact your prescriber or pharmacist promptly. The fax number for the Pharmacy is: (813) 254- 8396. should your prescriber request. 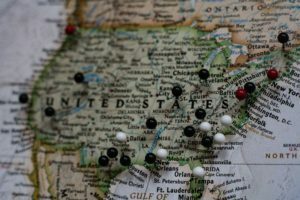 Notes: Notes for Pharmacy, Shipping Address, Alternative Ingredients, etc.